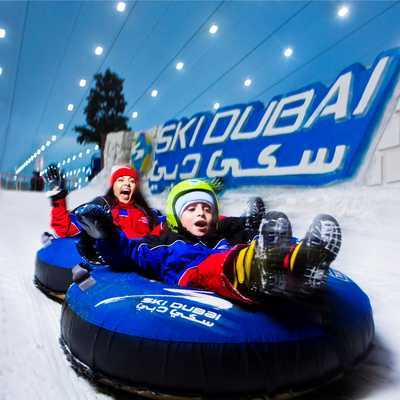 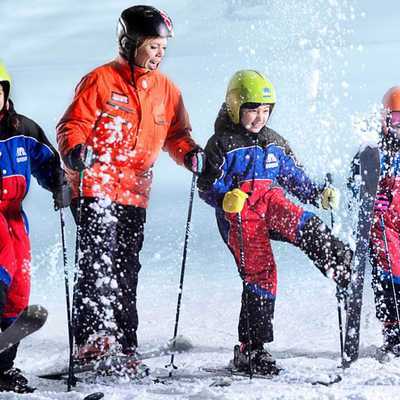 Once you reach Ski Dubai, which is located in Mall Of Emirates, which has themed winter setting with a temperature maintained at a comfortable -1 to -2 degree. 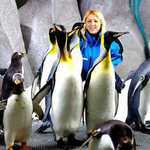 Here you can enjoy skiing, snowboarding, tobogganing hills, a bobsled ride, tubing and a cavern filled with interactive experiences and amazing sights and sound. 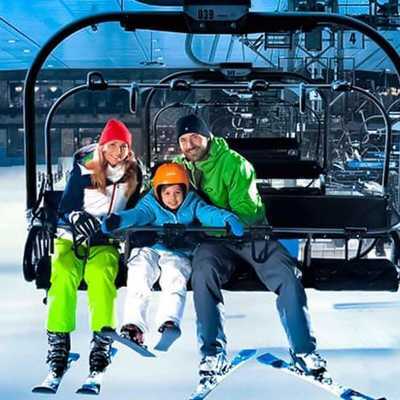 Have fun building a snow man with your family; You can also enjoy your food at a themed restaurant called St. Moritz café at the entrance and Avalanche Café at mid station with views of the slope.